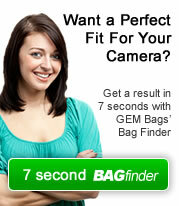 To ensure you get the best service we answer all our customers enquires by email. Because we are able to be more efficient with email we will answer your enquiry within 8 hours between 9am and 5pm, Monday to Friday. 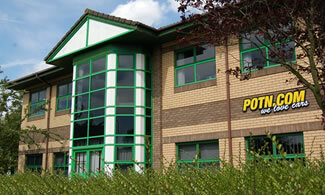 Your enquiry will be answered by our fully trained team at the POTN.COM head office in Northampton.